I promise, spring will be here! While we are wishing for sunnier days and warmer weather, now is the time to start spring cleaning your homes, garages and sheds. To make spring cleaning a breeze, we’re having our 2nd Annual Scrub Day: city-wide donation drive event on Saturday, April 28, 2018, at Habitat ReStore. What is Scrub Day? If you didn’t participate last year, let me tell you a little about Scrub Day and how easy we make donating your items to ReStore. Scrub Day is a city-wide donation drive event where ReStore has a fleet of trucks (vs. one truck) that are scheduled from 9am – 4pm to come to your home for a free pick-up of your unwanted household and building materials. Or if you can’t get a pick-up scheduled, we have two convenient drop-off locations at Lowe’s Home Improvement (6101 Apples Way) or at our ReStore (4630 Y Street). 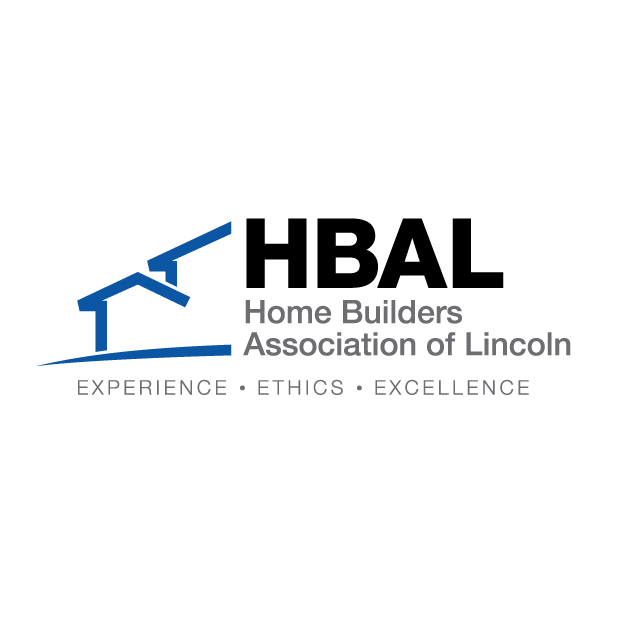 Why donate to ReStore: Everything you donate goes to a great cause: Habitat for Humanity of Lincoln. All the proceeds generated from sales of the donated items are used for the construction of new homes in Lancaster County. All your donated items are tax-deductible, and you’re keeping great items out of the landfill. For a free, at-home pick-up: Call our donation line at 402-464-0010. Spots are limited so call today! Drop-off your items at Lowe’s Home Improvement (6101 Apples Way) or Habitat ReStore (4630 Y St) from 9am – 4pm. Make spring cleaning fun and easy by participating in Scrub Day on Saturday, April 28 from 9am – 4pm.